You’ll see our work up and down the east coast of Florida….at the finest residences and best businesses. Our mission is simple: provide outstanding design services, painstakingly meticulous installation and simply superb service after the sale. 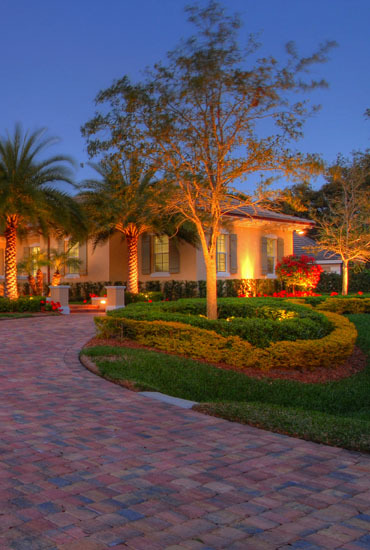 Landscape lighting is all we do. We’re experts trained and experienced in all facets of lighting. From the very basic to the extremely complex we’ve completed thousands of lighting systems and the best news is…we’re still servicing most of them nearly twenty years later. Our design team knows the latest technology and techniques but they also know how to listen…to you! Call us today and we’ll transform your lighting dreams into reality.